Check out these New Solid Twin Bed Frames all on sale 15% OFF. These are all platform style beds, which means lots of slat support, no need for a box spring. All these beds are displayed in our store, Wood Furniture Co ( the new Pinetree Furniture), 1721 Hillside. 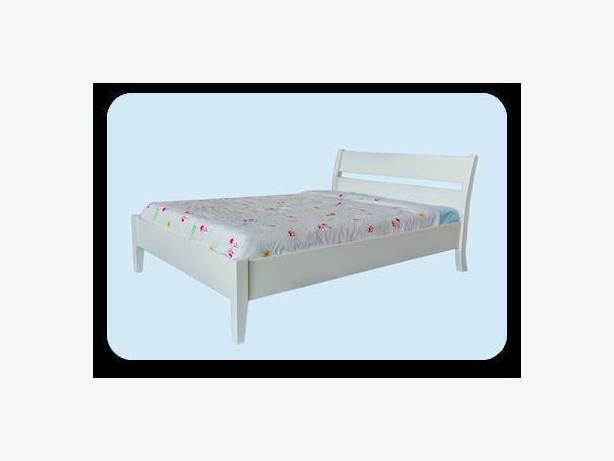 Beds are generally in-stock, 2 week order if not. Under bed storage drawers are available in natural, espresso and white, $235 (reg $260) for 2 drawers. Mattresses are sold separately and are 15% OFF with bed frame purchase, twin $204 (reg $240) and up.